I’m in Indonesia attending Delcam’s Asian Technical Summit being held in Jakarta. 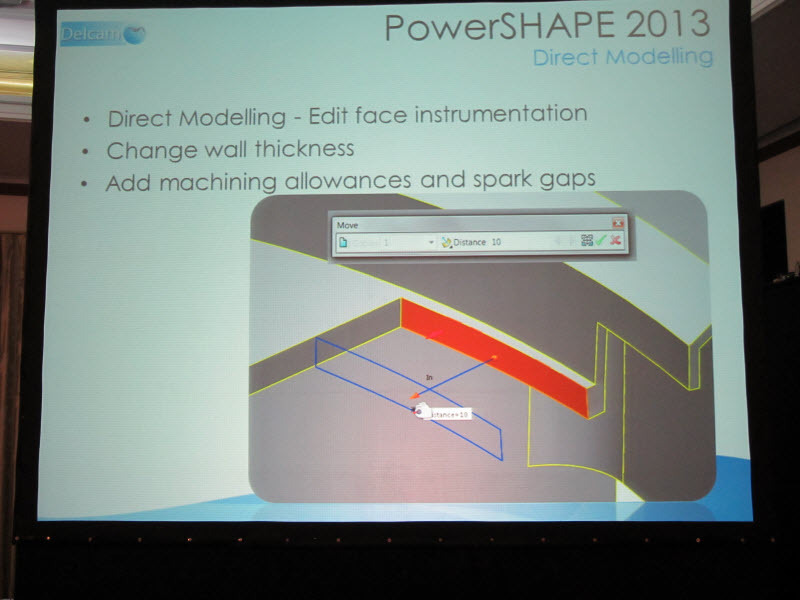 The event began yesterday evening with a welcome dinner and an introduction of Delcam employees. 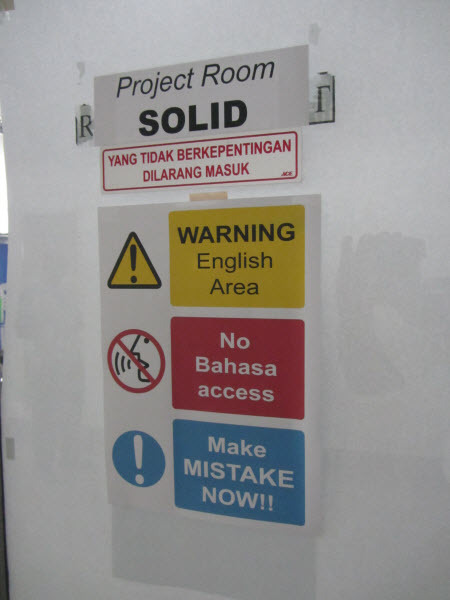 Today the day started with a visit to a local Delcam customer called Astra Ottoparts, a part of Astra International, one of Indonesia’s largest diversified conglomerates. 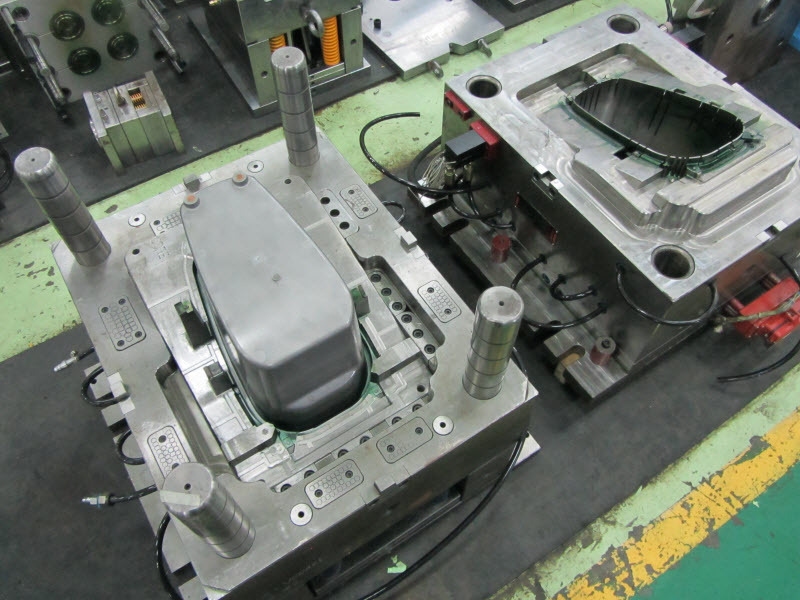 Astra Ottoparts is a supplier for the automotive industry. Here is a list of their customers. 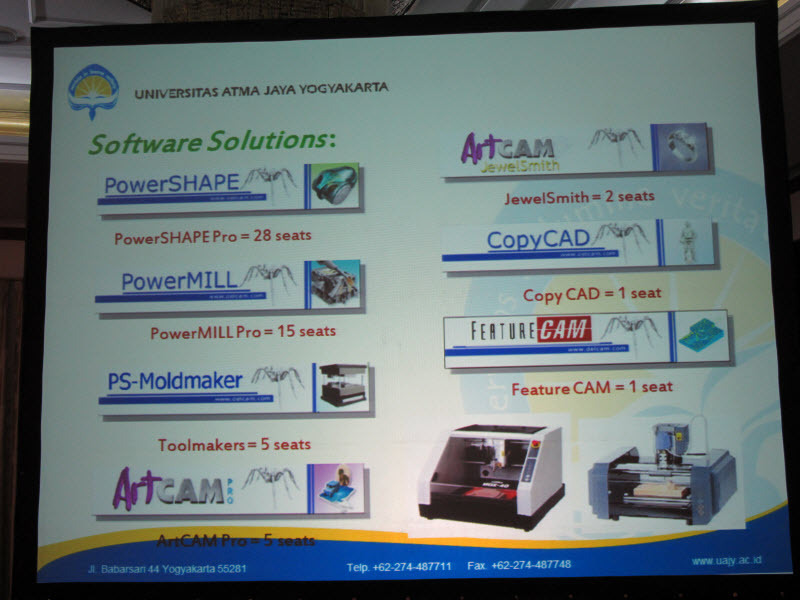 Here is a list of CAD and CAM software that the company uses. We were given a tour of the plant. 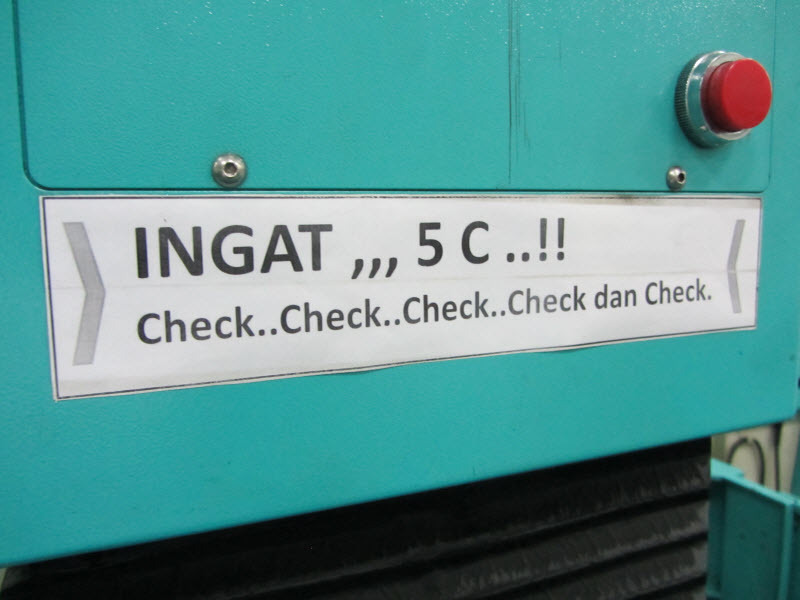 There was this sign next the start button of every machine. The presentations began after lunch. 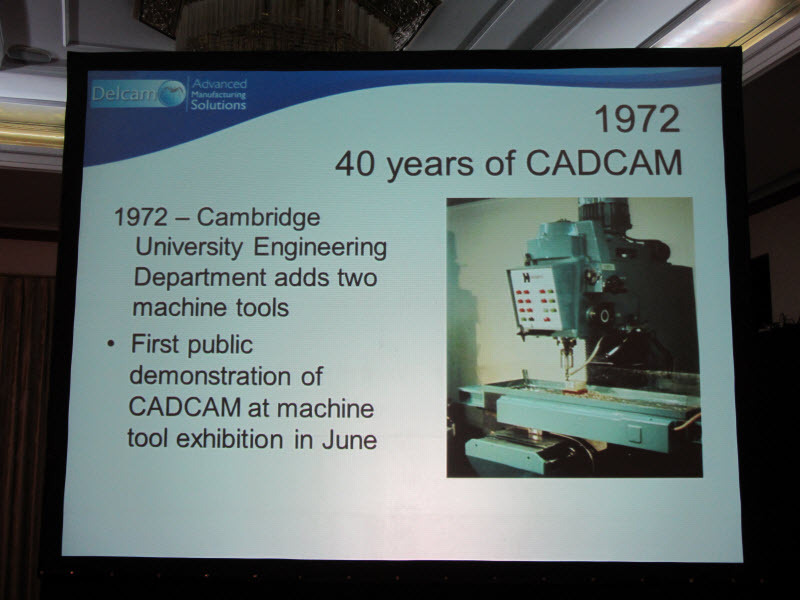 Among the presentations that interested me was one by Clive Martell who spoke on “40 years of CADCAM”. 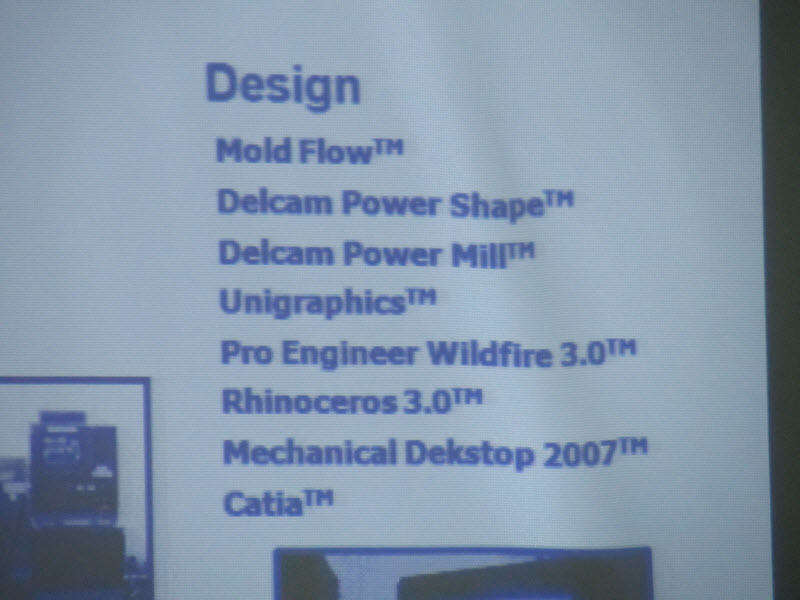 Clive outlined Delcam’s history highlighting the various products the company has launched, companies it acquired among other things like awards and other achievements. 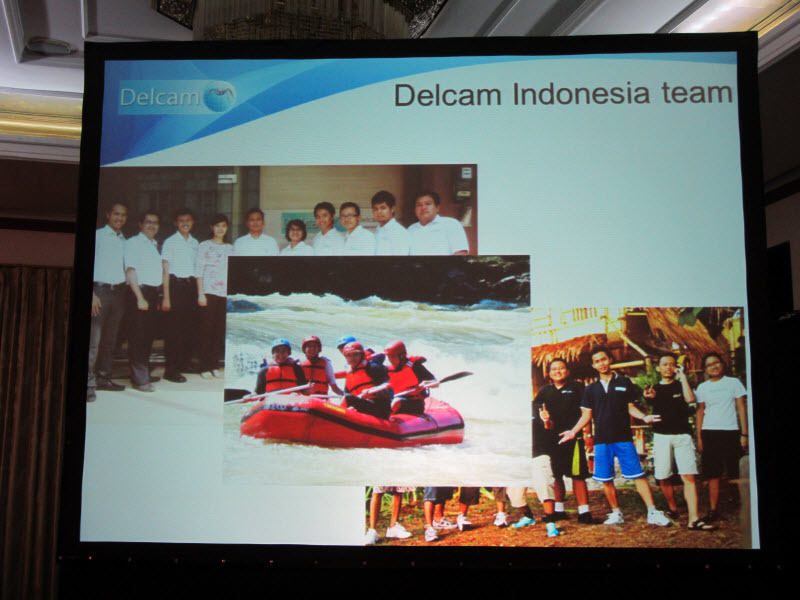 Delcam Indonesia’s head Bambang Nugroho spoke about Delcam’s history and growth in the country. 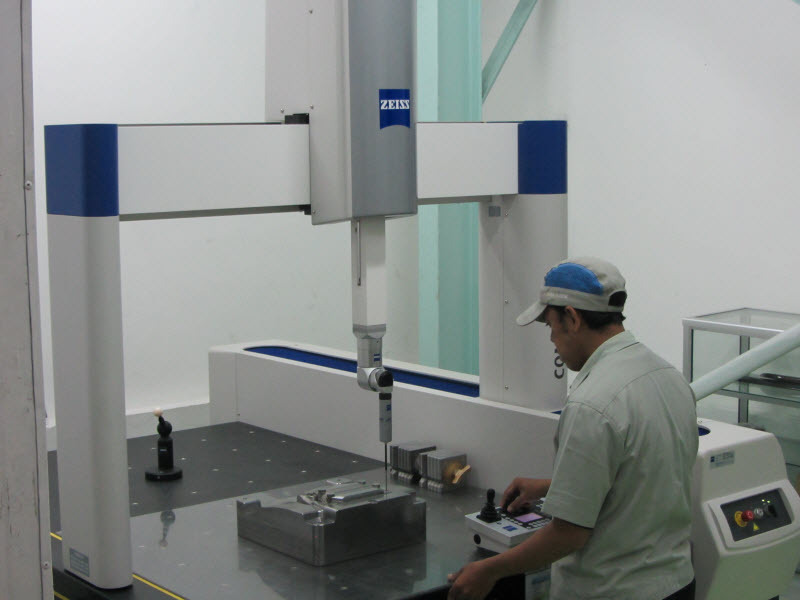 Delcam has 10 employees, 200 customers and 500 installed seats in Indonesia. 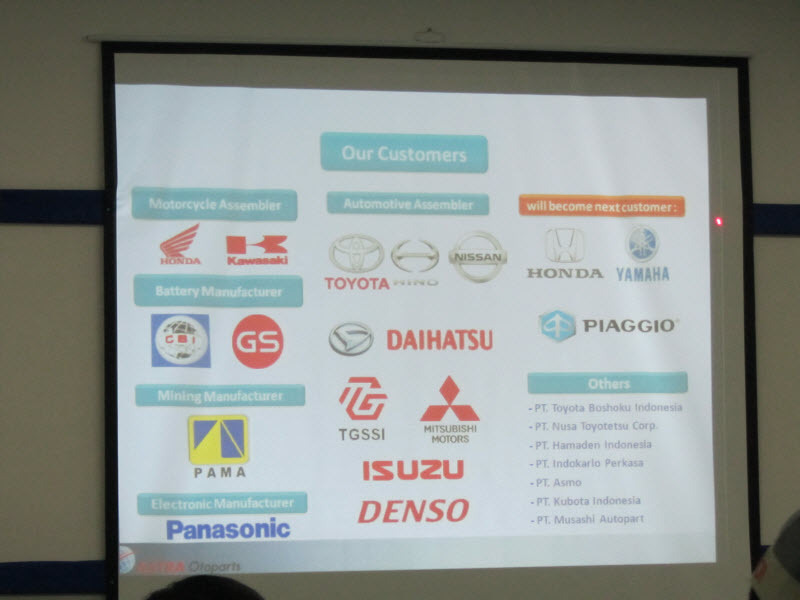 Bernadus Krisyanto from Universitas Atma Jaya Yogyakarta gave an interesting presentation on how Delcam has been working with the university since May 2006 to provide training to students and certifying them on Delcam products. 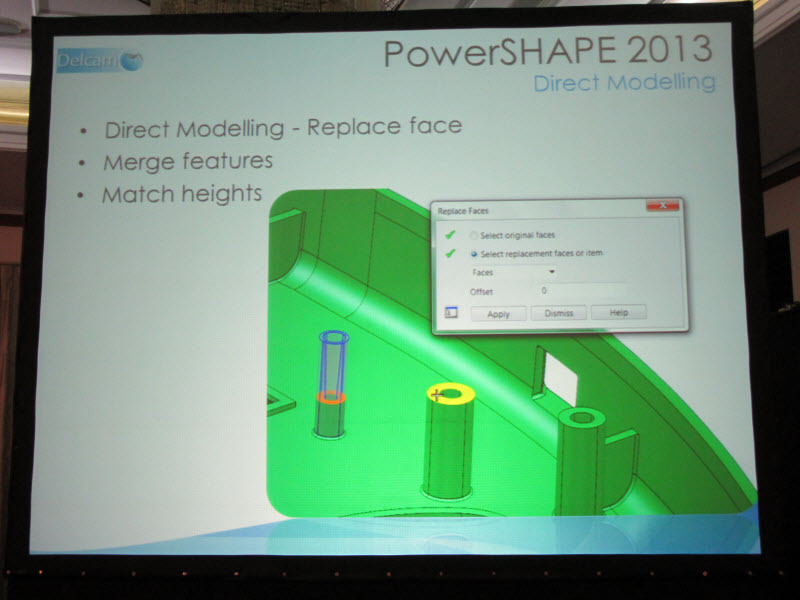 Ian Ravenscroft from Delcam followed up with an impressive demo of PowerSHAPE 2013 that highlighted the direct modeling features that Joe was talking about. I’ll be posting videos after I get a chance to edit them. Disclosure: Delcam paid for my travel and accommodation. 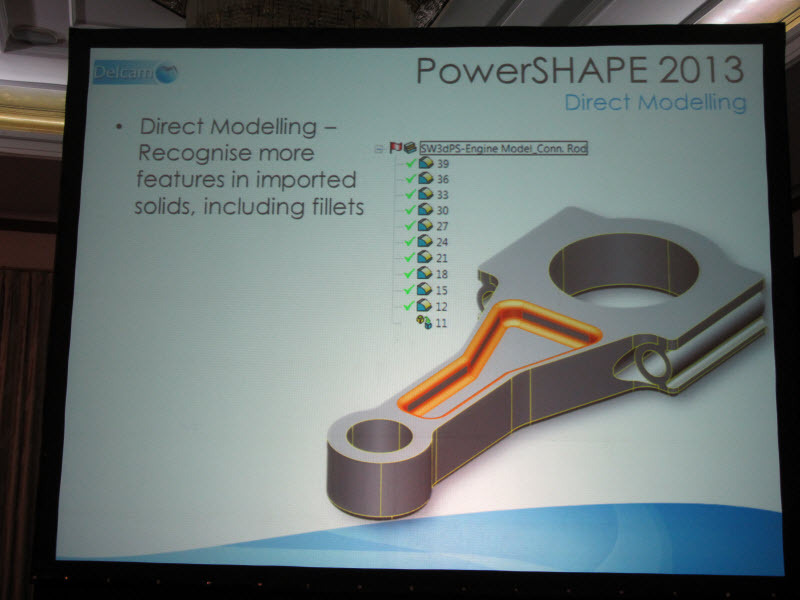 ← Is The SolidWorks V6 Cloud Based CAD Still Alive?